Deepavali, or the Festival of Lights, is an important day for Hindus, Sikhs and Jains in Singapore. It is a day of feasting as families welcome visitors into their households, never without a delectable spread of festive goodies to enjoy. Apart from savoury favourites like Murukku, Indian sweetmeats are an important feature of this spread. 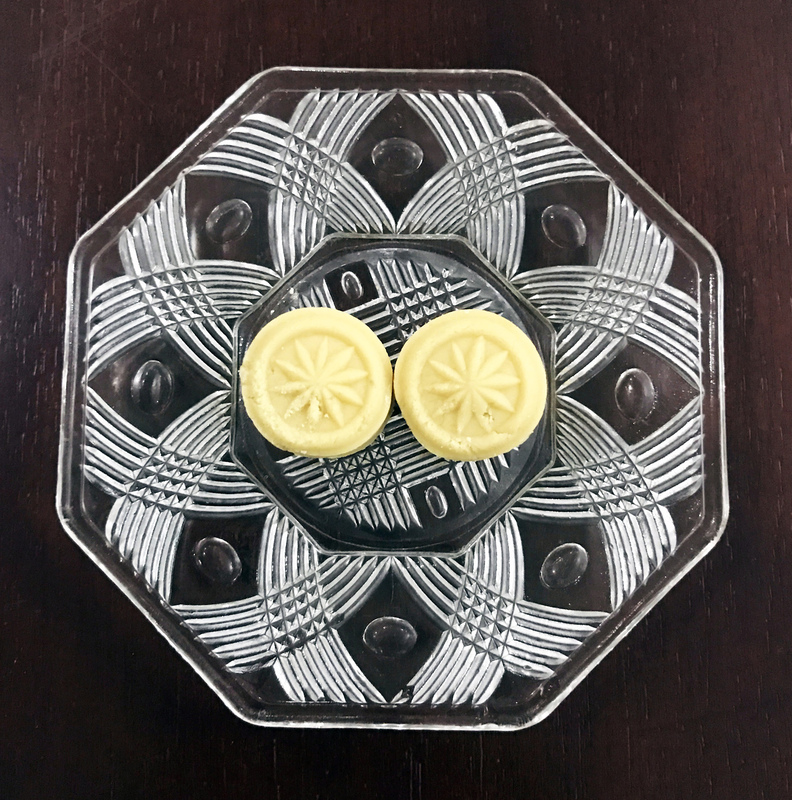 Today, these sweetmeats are not only part of our diverse food landscape in Singapore; they are a reminder of the Indian dairying community which Singapore depended upon for its milk, from colonial times up until the days of urban sprawl. These dairymen reared buffaloes in places like Potong Pasir, Katong, and of course, Kandang Kerbau (that’s the ‘KK’ in KK Hospital), which means ‘buffalo pen’ in Malay. Due to its low water content, buffalo milk produced in these areas was prized by the local community for being suitable to make the sweetmeats that generations of Singaporeans have shared and savoured together, especially during Deepavali. On this note, we’ve chosen just 5 of our favourite sweetmeats we are sure you’ll want to enjoy this festive season. Modest in its composition, Paal Kova is made of milk, cream and sugar stirred together continuously to achieve a uniform consistency. While novel shapes and colours of Paal Kova have emerged over the years, its classic beige, round appearance has stood the test of time. 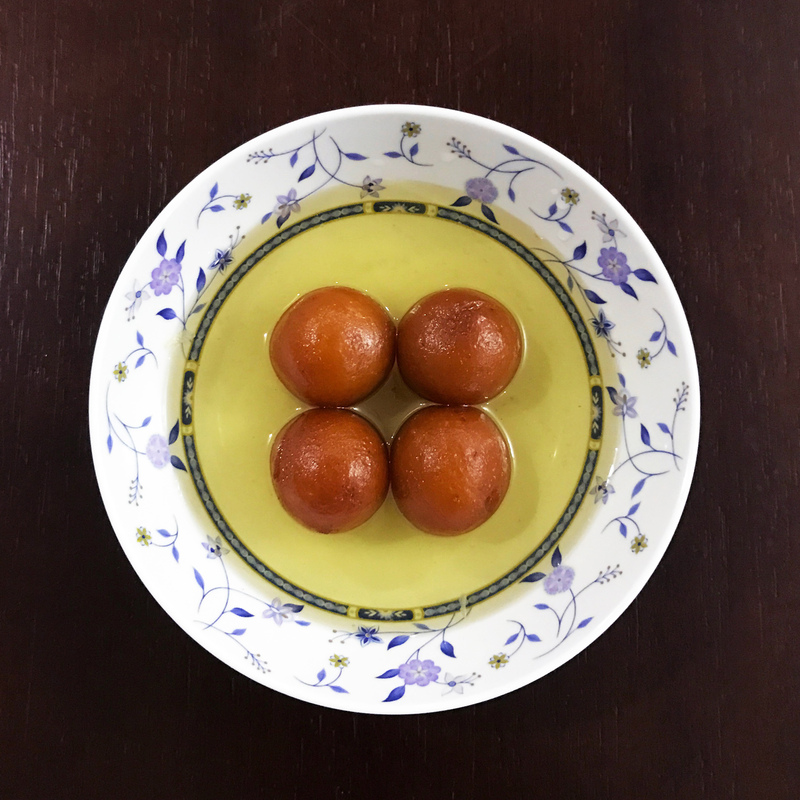 Inundated generously in rose-scented saffron syrup, Gulab Jamun douses your taste buds with a sweetness that is complemented well by the soft, spongey interior of these balls of milk solids. A fitting way to end one’s meal – be sure to share it with a friend! 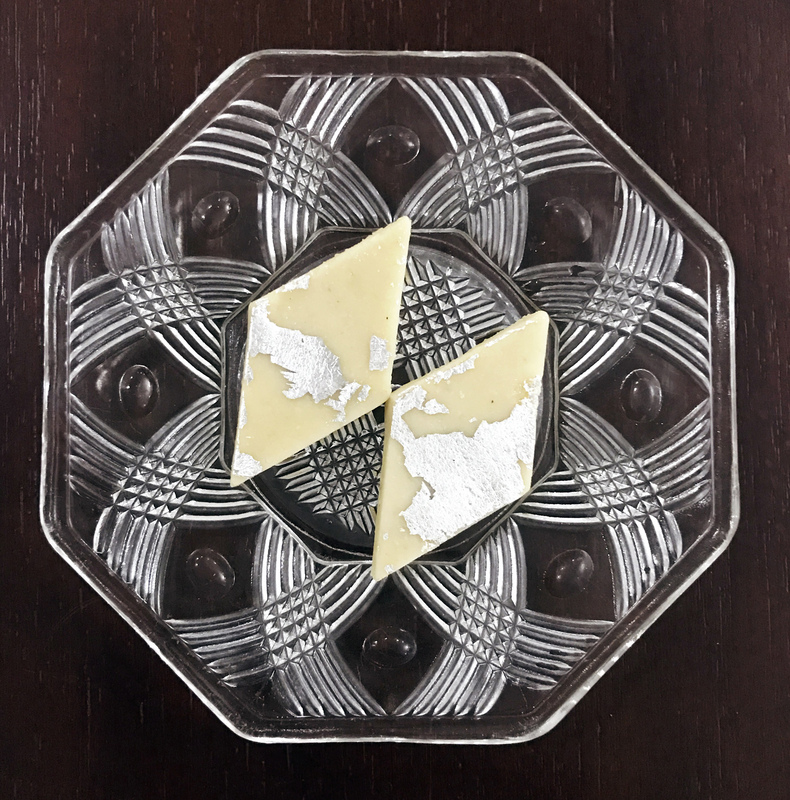 Covered with a sliver of edible silver foil, the cashew nut-based Kaju Burfi takes the form of solidified and sweetened condensed milk. Adds a fair bit of bling to the Festival of Lights, don’t you think? Sugar, spice and everything nice. These were the ingredients chosen to make the perfect little laddu. Powerpuff Girls’ references aside, this yellow or orange sphere is actually an amalgamation of bits of sweet minced dough. If you’re lucky, you might even find a raisin or cashew nut inside. Another popular sweetmeat is Halwa. This gelatinous dessert almost looks like it could be made from agar-agar jelly. On the contrary, it’s made from ghee, sugar and flour, typically semolina. It comes in various flavours including those of apples, apricots and mangoes. 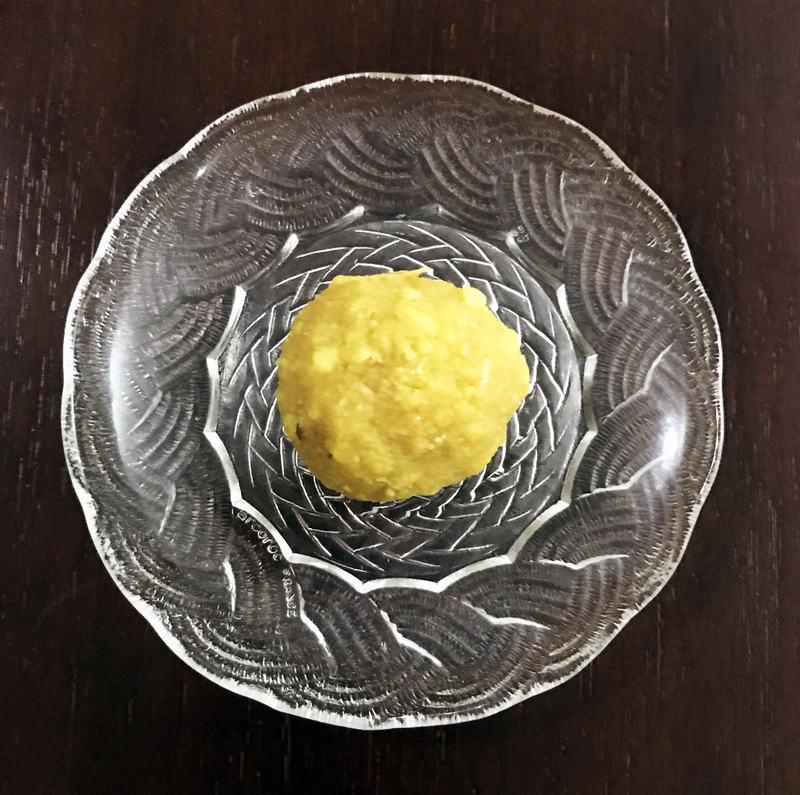 Interestingly, the semolina used to make Halwa lends its versatility to an impressive variety of Indian, Middle Eastern and European items of confectionery. 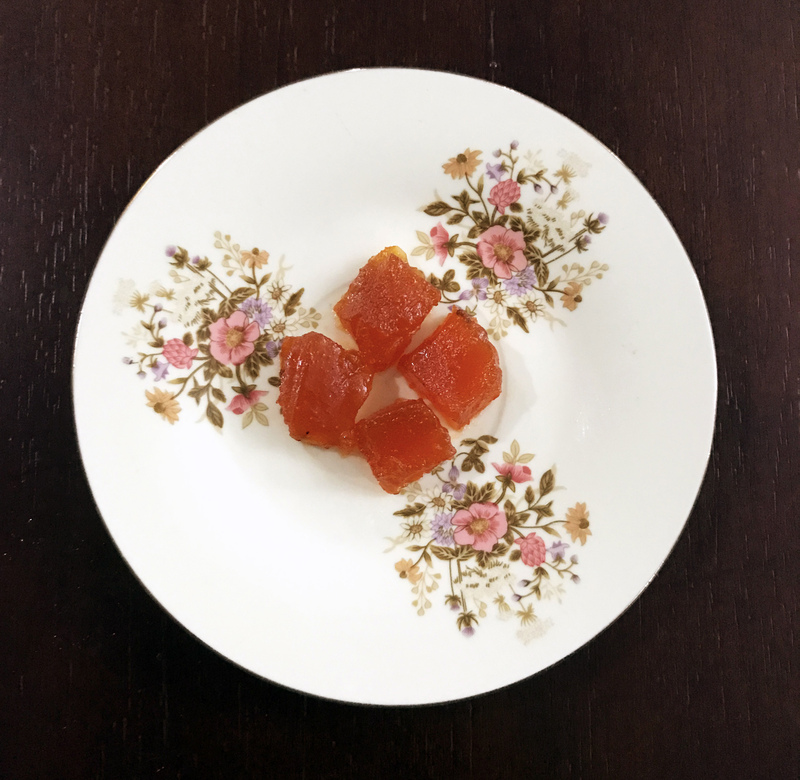 As we celebrate the Festival of Lights this year, let’s enjoy the tastes of sweetmeats that have been developed thanks, in part, to Singapore’s historic dairying community. The Workers’ Party wishes one and all a very Happy Deepavali! Celebrate the Festival of Lights with us at Hougang SMC’s Jollikkum Deepam Night and Aljunied GRC’s Inba Deepavali. See you there!